At Llama we have been working with beacons since the very first beacon hardware became available in 2013. We have carried out a lot of research and development to understand what is possible, and what is manufacturer hype. There is no doubt that beacon technology opens up huge potential for all sorts of applications in a wide range of sectors. Some examples of what we have developed are listed below and should help give you an idea of our capabilities. 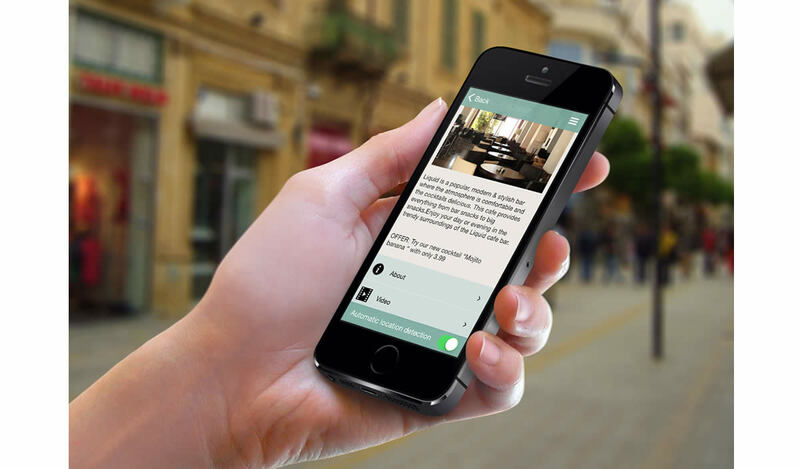 We have built our product, Situate, to allow the easy development of beacon-enabled apps for museums and galleries. We were the first company in the UK to use beacons in this context. 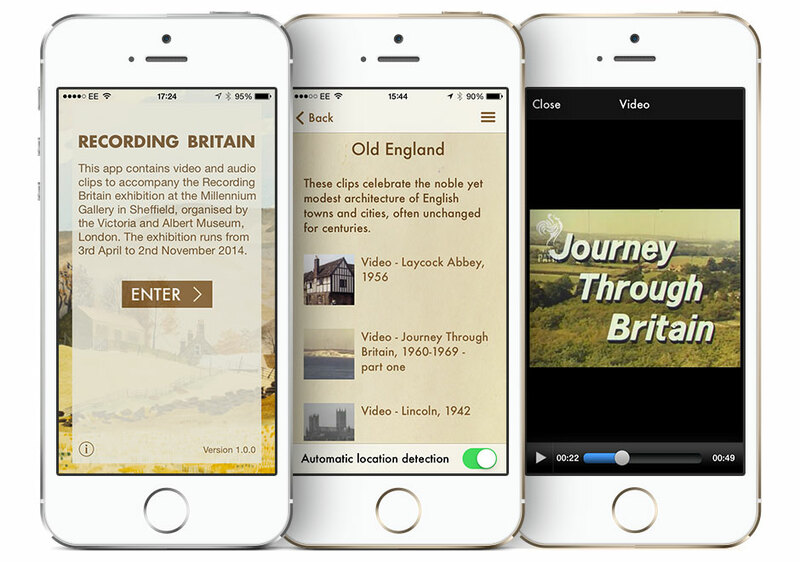 The V&A exhibition Recording Britain used beacons to provide visitors with contextual information about the paintings on show. 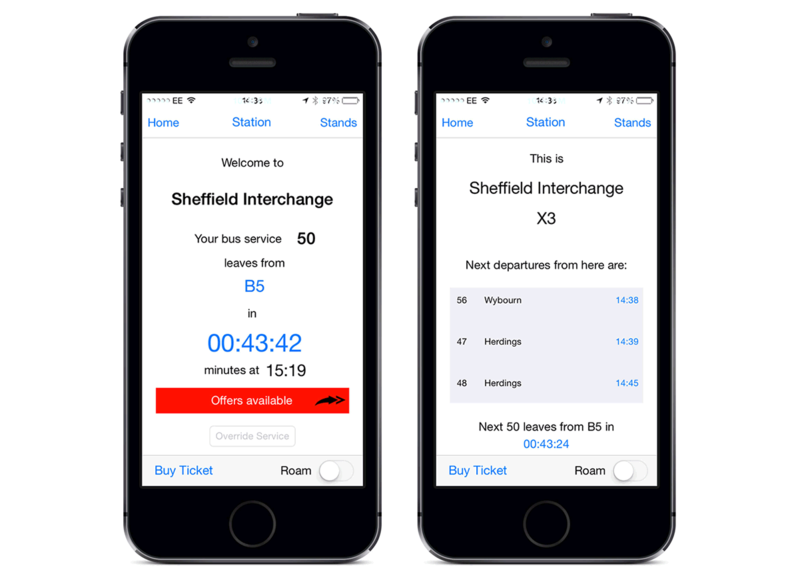 We developed a prototype app for a global transport company. The app detects when a user enters the target bus interchange. It informs the user when their usual bus service next departs, and from which gate. As they move between gates it lists the next buses to leave from each gate. The app also incorporates offers from nearby businesses so that if their bus is running late the user could use a time-limited discount to grab a coffee or a snack. We have been working with an entrepreneur to adapt our Situate product for use with restaurants, bars and hotels in a popular European tourist area. As the user wanders around the tourist area they are able to see details of the venues in the immediate vicinity as well as any offers that are available. We think there is a lot of potential for users to be able to interact with visitor displays, and with each other, in a gallery-type environment. 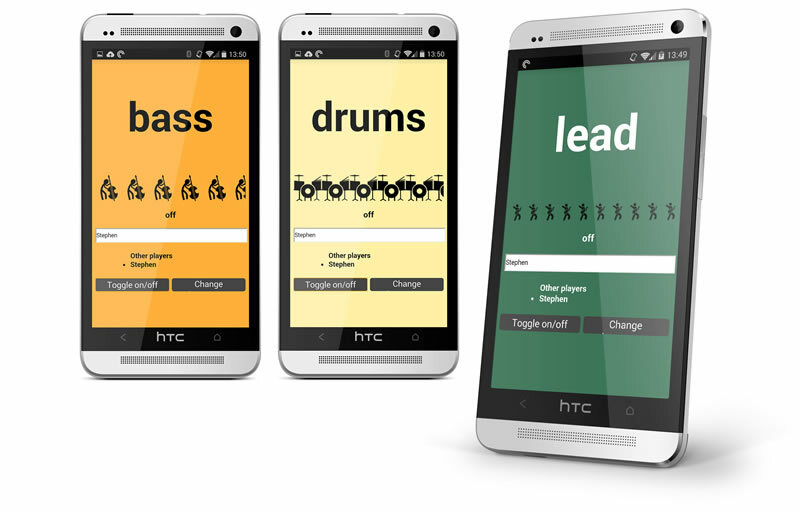 To demonstrate this we have built an app that interacts with an online music sequencer. The five tracks of the looping piece of music can each be individually controlled by anyone who is using the app moving within range of one of five beacons. In this way different users can take control of each of the sequenced tracks: drums, bass, lead guitar, ambience and one other (variable) track. Users can switch their track on or off, change the volume or change the sound of their instrument. Perhaps you have an idea that uses beacons? We can help advise on how to get the most out of the technology, and can help you develop a prototype or a production-ready product. Call us on +44 (0)114 307 2340 or use the form below.